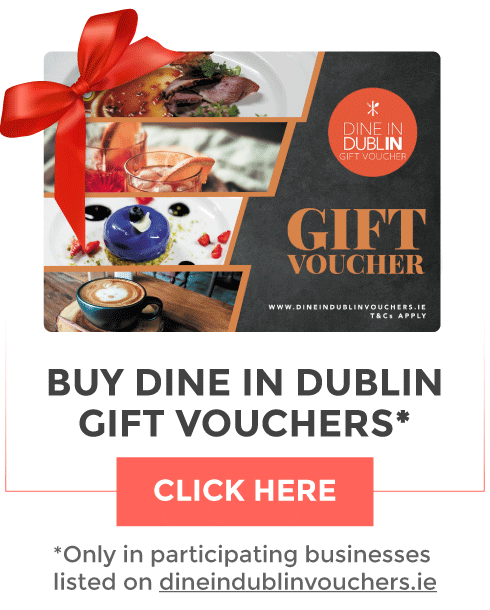 You’ve probably noticed that Dublin City has welcomed a few new businesses to the area, and we thought it was only right to give them a little recognition! You’ll remember their name from our chocolate day extravaganza. 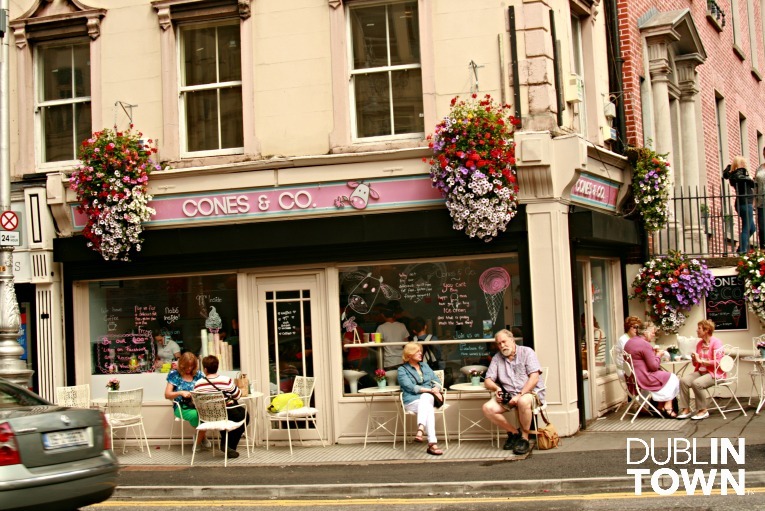 Cones & Co. is a quaint little fro-yo and ice cream shop tucked in at the top of Dawson Street. 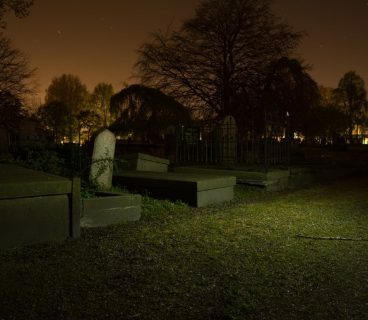 Their bright, pastel colours mimic the adorable charm of the place! Definitely worth a visit the next time that sweet tooth starts calling! 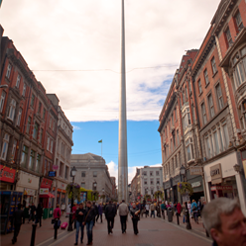 The DublinTown team’s first lunch-time blog spot quickly won us, and the rest of the area, over. 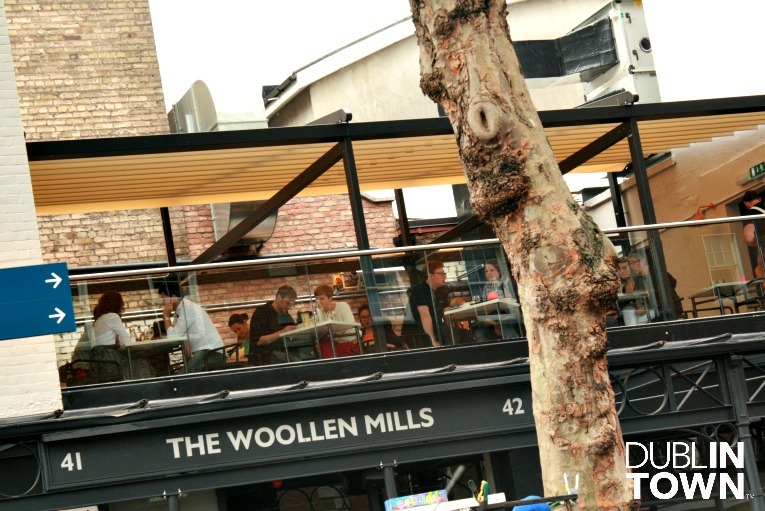 Between the healthy, savoury food and the cool industrial feel – I honestly don’t think you couldn have a bad experience! 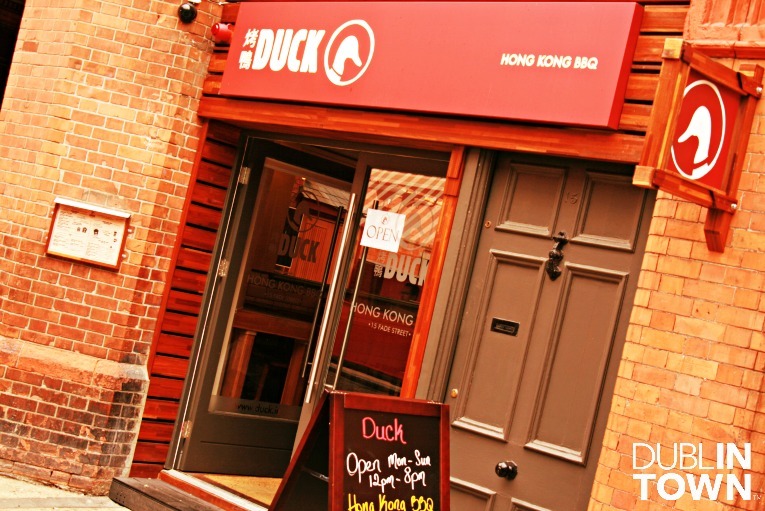 The new eaterie in Dublin’s Creative Quarter, Duck is a Hong Kong style BBQ. We know what you’re thinking – yum! 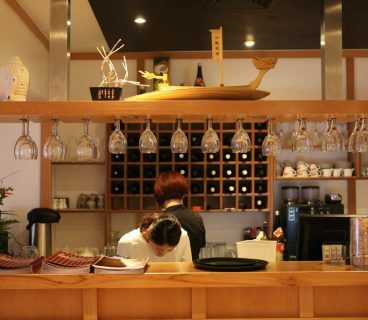 It hosts some fabulous meal deals and is a great stop for anyone working in the area for lunch. 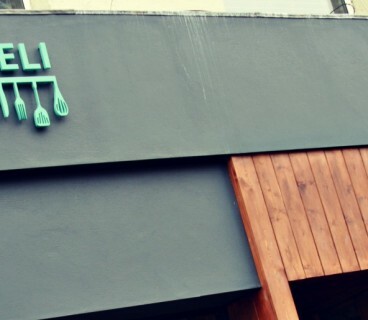 The new café on Talbot Street does not disappoint. 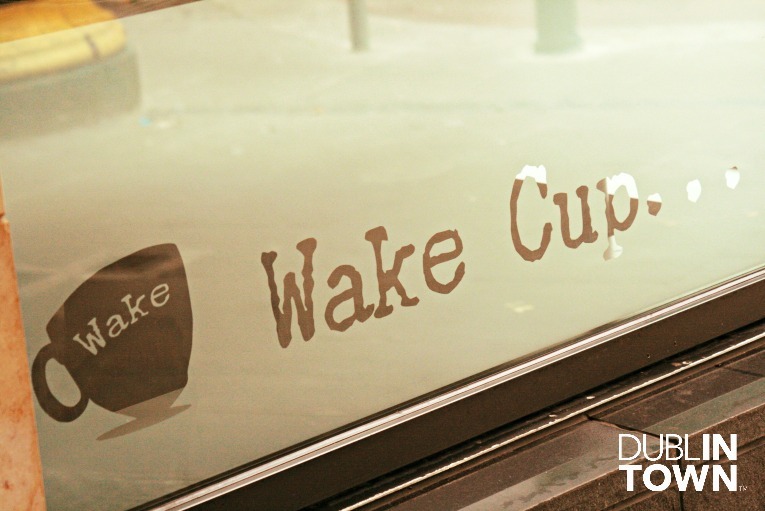 Its food is all homemade (the granola was amazing), so you get a healthy, inexpensive coffee and lunch in casual setting. That’s hard to beat, isn’t it? 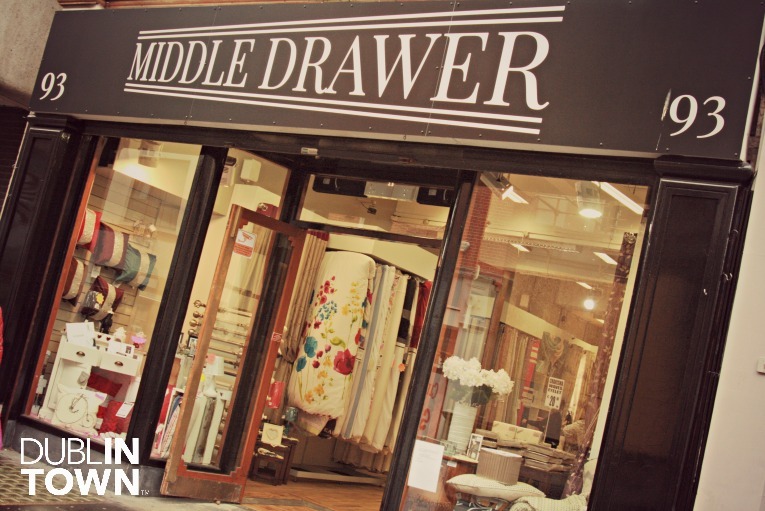 The newest edition to the Guiney’s line, the Middle Drawer is a new home furnishings lines. Their aim: deliver high quality product at a price that lets anyone release their inner designer, and create a home to match their personality and budget! 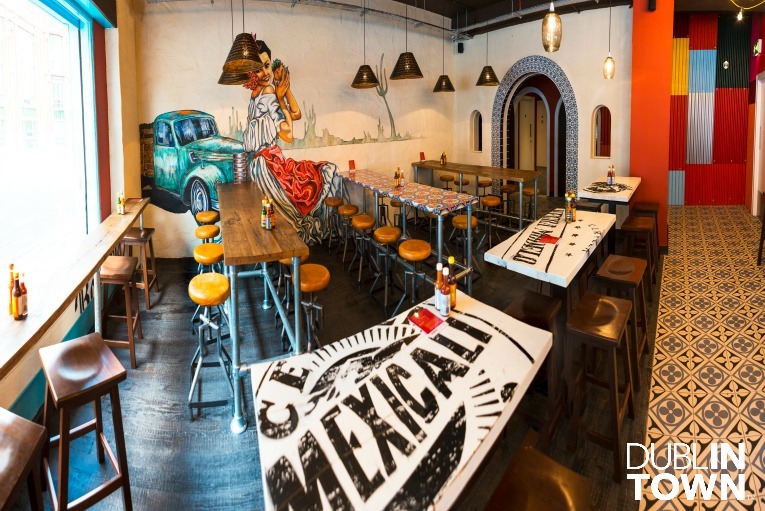 A little Mexican eaterie off Camden Street, Boojum went all out with the authenticity- they even had the tiles shipped in from Mexico! The décor takes you out of Dublin for a meal at least, and the food was scoffed down in minutes! 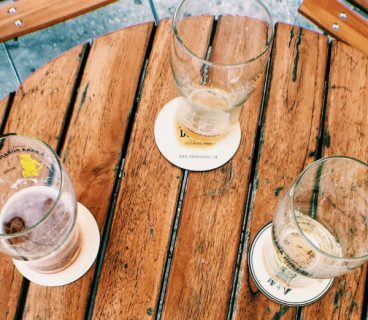 Tried any of these places or know of any other cool new spots? Be sure to let us know!